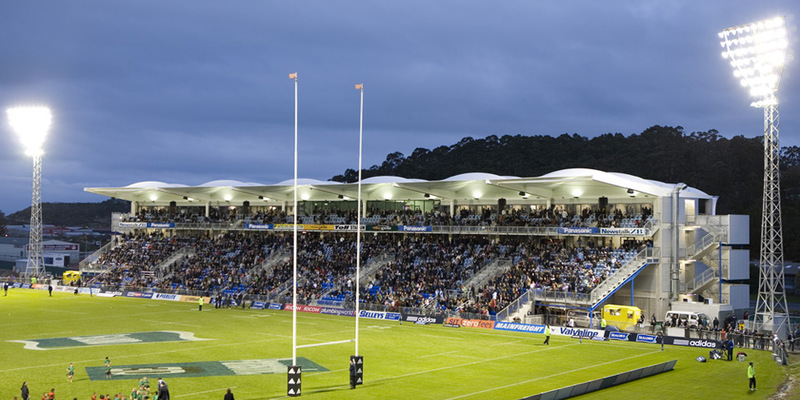 The Northland Events Centre project involved the construction of a new 3000 seat stand with corporate entertaining facilities, match facilities in accordance with NZRU guidelines, management offices, retail space, conference and commercial kitchen facilities. 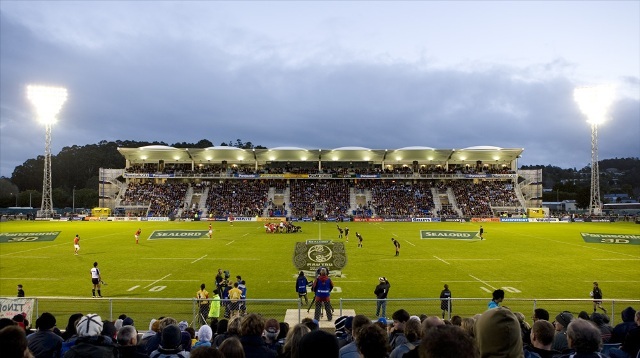 The existing pitch lighting was upgraded to 1500 Lux to meet Rugby World Cup Standards and the playing surface, drainage and irrigation systems were brought up to modern standards. 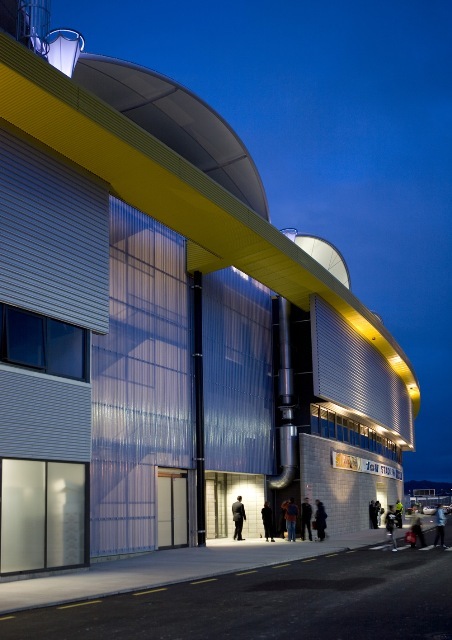 As the project was funded by ratepayers, the NEC was built to a strict GMP budget to ensure Council knew the full cost up front. 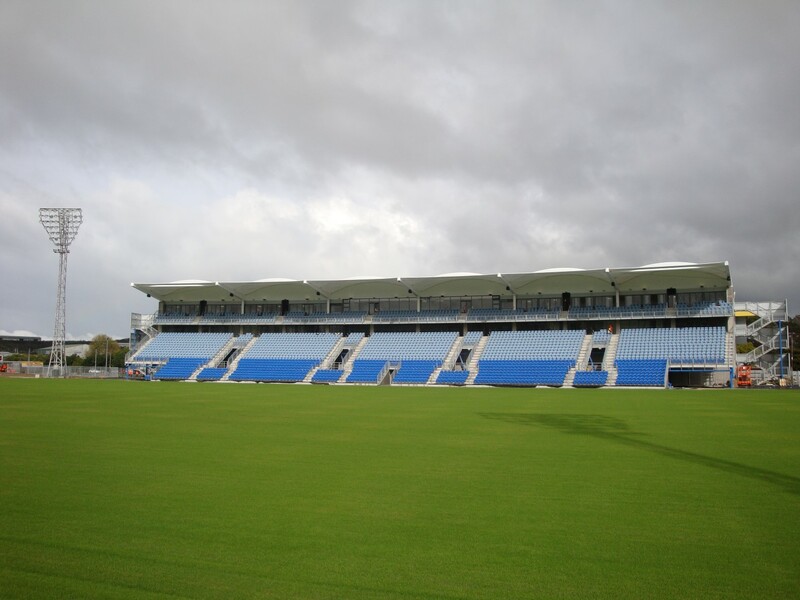 It was handed over on time, to budget and to a high level of quality in June 2010, despite a number of scope changes being introduced throughout the contract due to the award of the Rugby World Cup 2011 games at the facility. The current and future ratepayers of Northland now have an outstanding asset that will grow with the community and provide facilities not previously available. 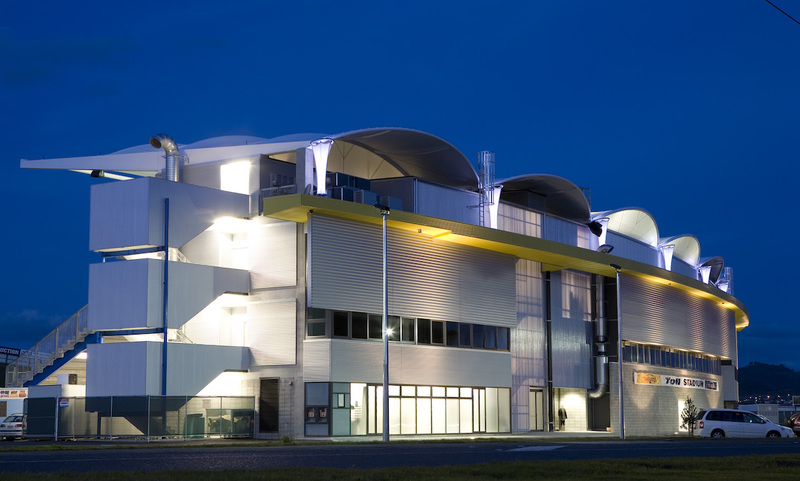 This has been achieved through the use of the design/build process that Argon proactively engaged in, making a huge contribution to the outcome.